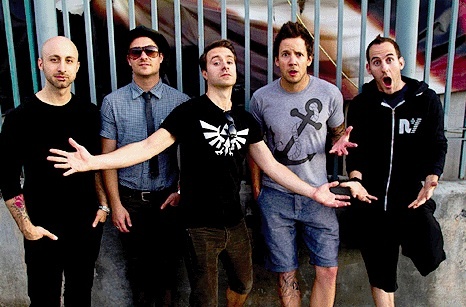 Simple Plan have confirmed they have hit the studio to start recording their new album with producer Howard Benson. A message from drummer Chuck Comeau confirming the news can be found below. The band's long-awaited fifth studio full-length is expected to be released later this year.